We develop and print high-quality labels that are functional, eye-catching and meet your specific color graphics and dimensions. 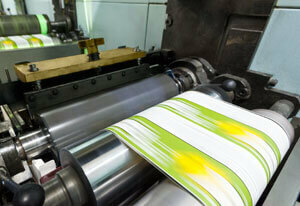 We are America’s largest supplier of cylinder labels. Our on-demand services help you eliminate excess inventory and cost. We make sure you meet regulatory requirements. 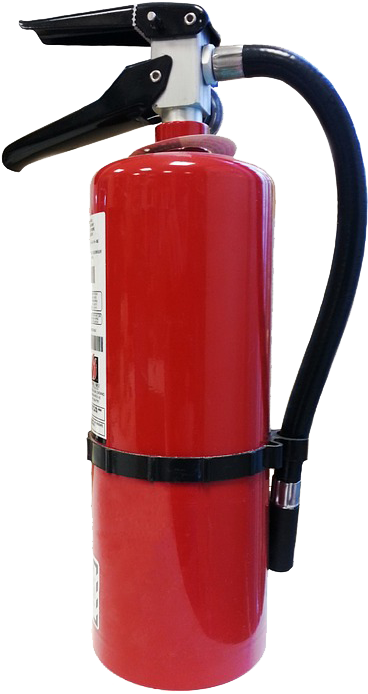 Industrial and Medical Gas Cylinders! Prevents bees, wasps, spiders, and other insects from nesting inside cylinder caps. 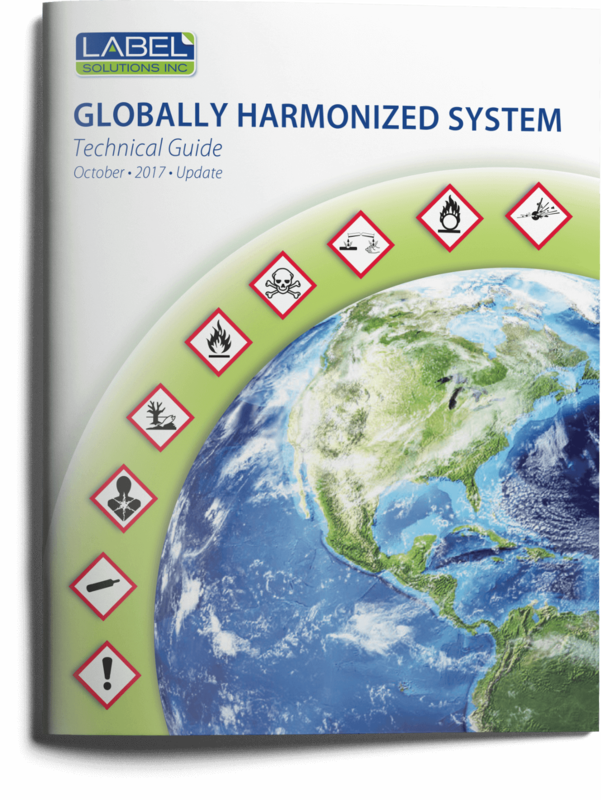 You must stay compliant with the new Global Harmonization System (GHS). Label Solutions provides an easy way for you to learn everything you need to know about the new pictograms and label formats with our free, downloadable technical guide. 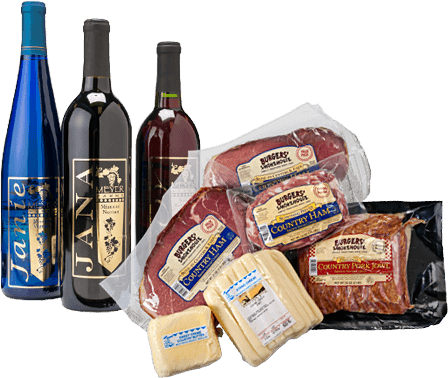 From meats and cheeses to jams and sauces, we produce quality food and beverage labels that meet FDA standards. With our Clean-Peel™ technology, you can get a label that sticks to surfaces of all temperatures, and leaves no sticky residue behind. Unsure if your current propane labels are up to date and compliant with all the new regulations? 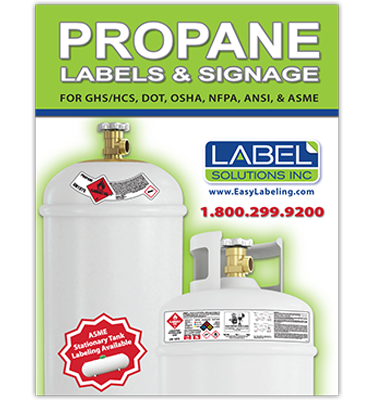 Request your copy of our Propane Labels & Signage catalog and rest easy knowing that we’ve done the homework so you don’t have to. 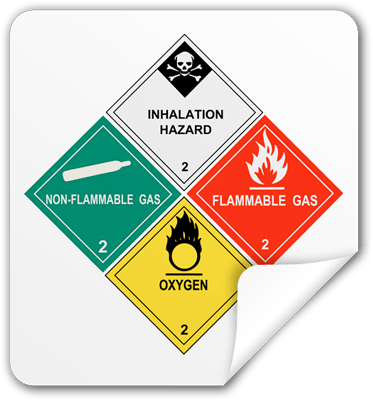 The labels we provide are designed by our Regulatory Compliance Specialist and meet all the requirements for GHS/HCS, OSHA, NFPA, ANSI, & ASME. We design & print high-quality labels that uniquely promote your brand. Ready to leave boring behind? Check out our unique label choices that range from sandwich printing to our clean-peel technology. Ready to get started? Talk to one of our friendly representatives to get a quote for the job you want. Need help, no problem. We’ve got a savvy tech support team ready to help you out, just give them a shout. Have artwork you want us to use? Just upload the art you have, and we will do the rest. There are hundreds of thousands of labels fighting for the spotlight. The only way your label is going to stand out from the rest is to make it not only functional but exciting. That's what we do. 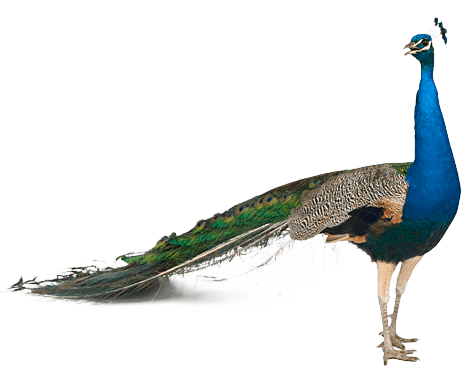 We have the capabilities to create must-see artwork for your label and offer a variety of printing options, including digital printing, flexographic printing and wide format printing. 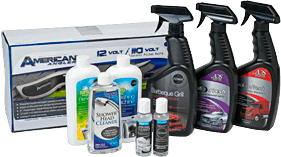 Label Solutions is a full-service labeling company. From morning till night, we focus on creating innovative labels that are crisp, clean, unique and functional. Our full-service capabilities allow us to fulfill your order quickly and efficiently—and when last minute changes arise—we are able to go with the flow. Whether it's a warning label for an industrial cylinder product or an ingredient listing for food and beverage products. Want your wine bottle to be the focal point on the store shelf? We can make it dazzle with our full-color printing processes. Need a label that will hold up in negative 32-degree temperature? No problem, we've got labels that will handle all types of temperatures. Looking for something that is more than just a label? We developed Tags on a Roll®, a product so unique it's patented! Helping you stay in compliance with the new Global Harmonization System is one of our top priorities. Download our free technical guide for a better understanding of what the new GHS-approved labels will look like, or contact us and let our in-house Regulatory Specialist assist you.